Website design is not only about creating a website that looks great, although this is an important part of the web design mix. A website also needs to give clear and concise messages at first glance, be instinctive to use and give a professional and polished first impression across all devices and screen sizes. The way your website is designed is integral to how your future online marketing campaigns will perform. A well planned and executed website design and layout is the cornerstone of your organic rankings on search engines and maximising your AdWords budget. This is where our web design Dublin team can help. The Marketing Pod have devised a process that includes the 12 components of what we believe to be vital to optimal website design Dublin. 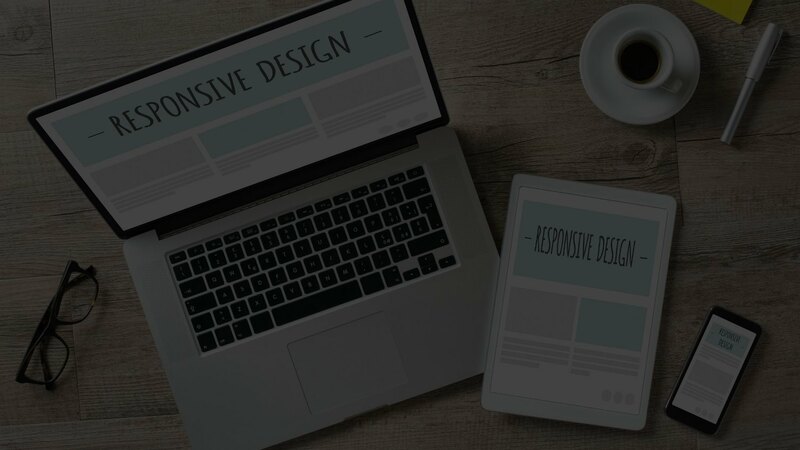 Each and every time we work on a web design project we will guide you on every aspect of our web design process so you achieve the best possible web design outcome. Web Design Dublin. Our 3 Step Web Design Process. A website design needs to deliver on 12 essential elements broken down in our 3 step plan. What messages do you want your audience to take away? Map out a clear customer journey with our web design Dublin team. Want to talk to us about your next web project?